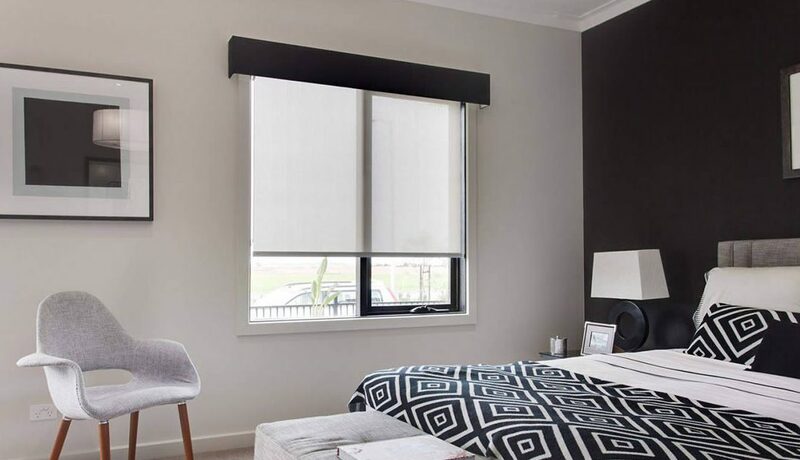 Inspired Window Coverings supply an extensive range of custom made blinds to suit your home or workplace. 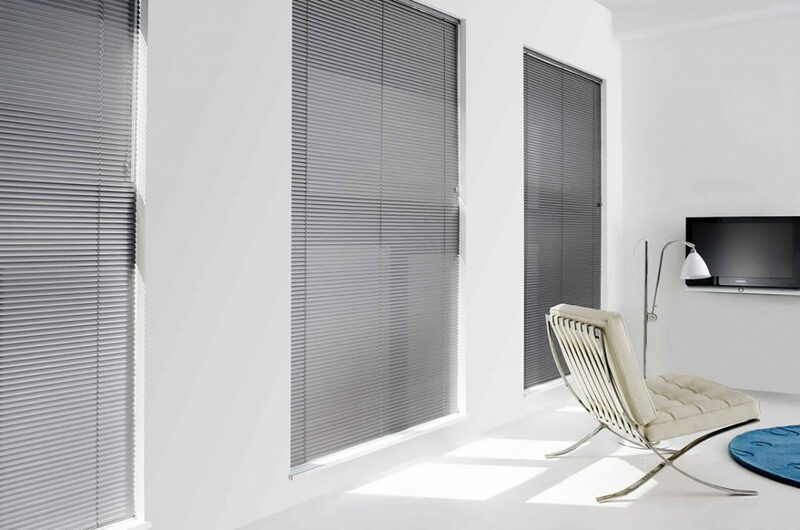 Explore your creativity & enhance your windows with our extensive options. 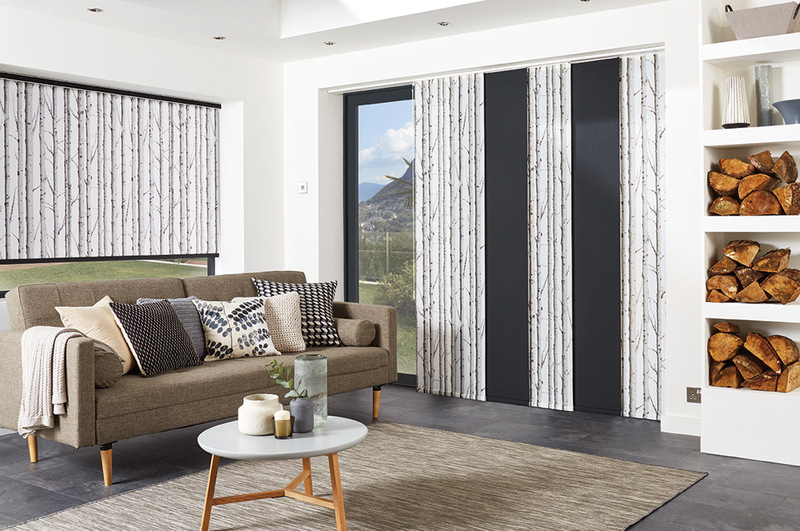 We offer classic styles as well as explore the latest on-trend designs, giving you access to interior blinds that will bring any space to life. 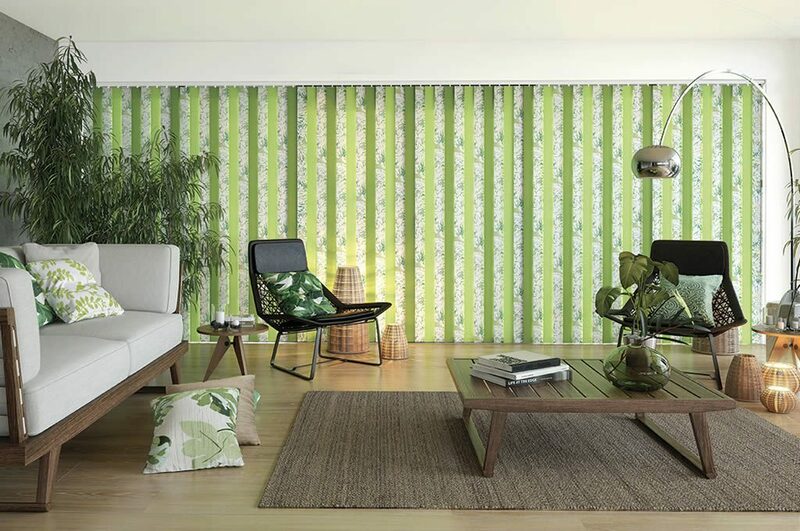 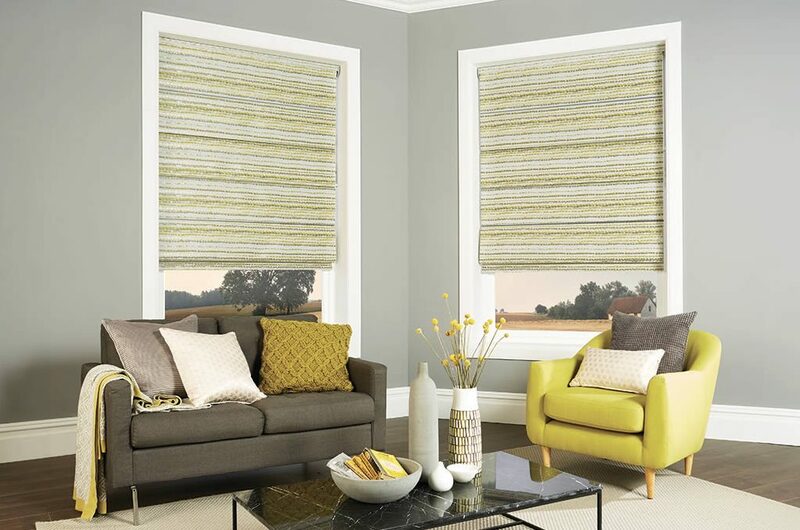 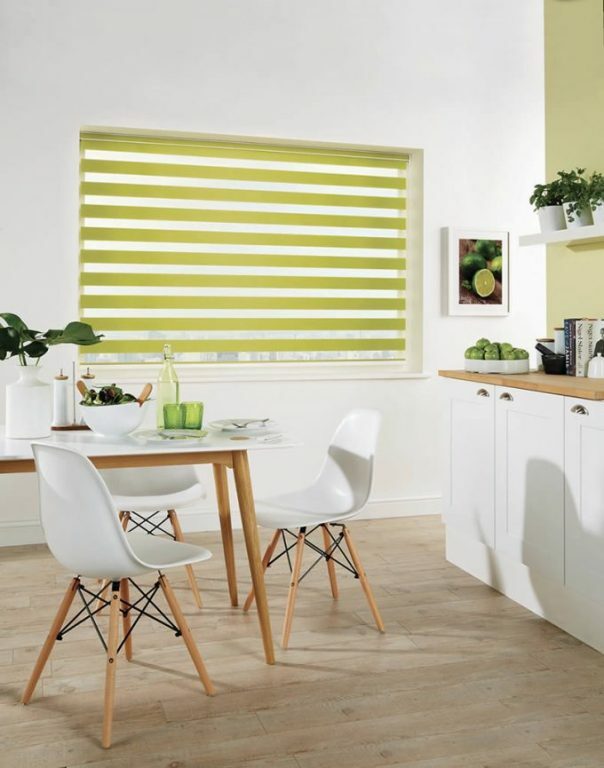 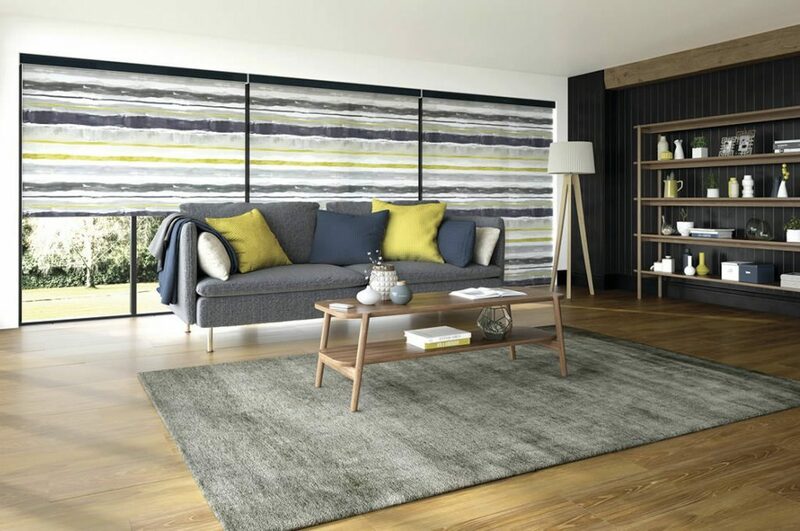 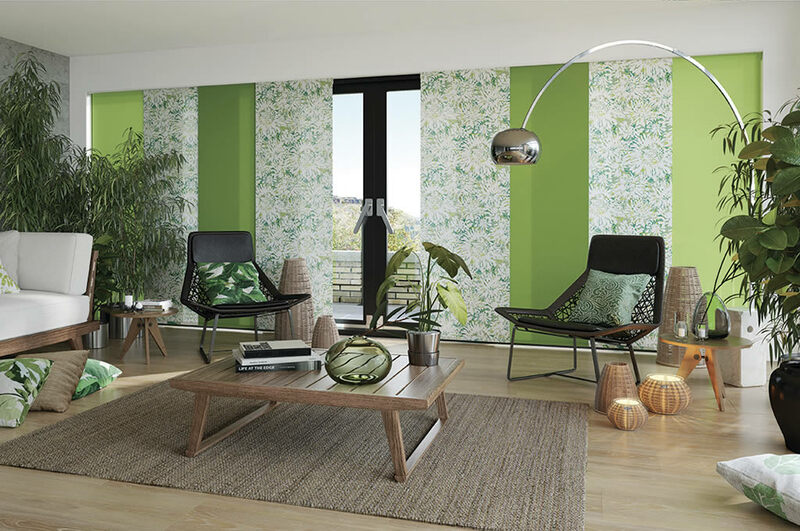 Guiding you through a complete range of choices and colours, from Roller Blinds to Romans, Venetian to Vision blinds, you'll never be disappointed. 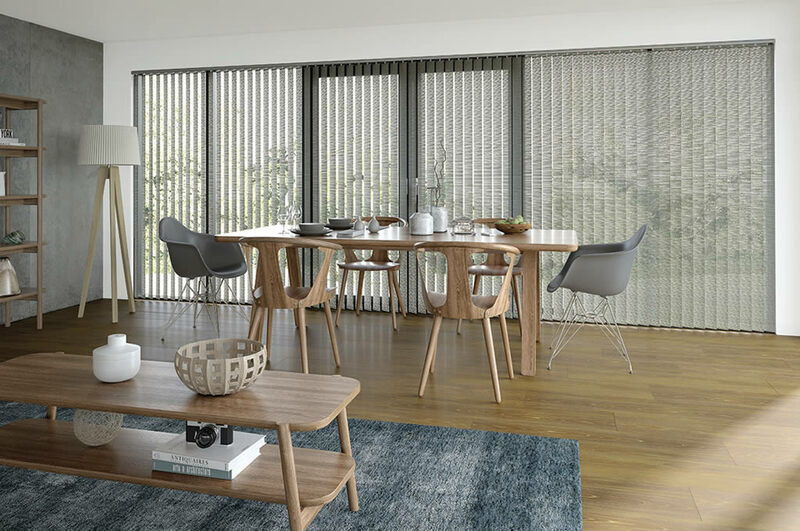 The right blinds will provide the privacy you need, control light, offer a thermal, energy-saving solution, and of course give you the look you desire. 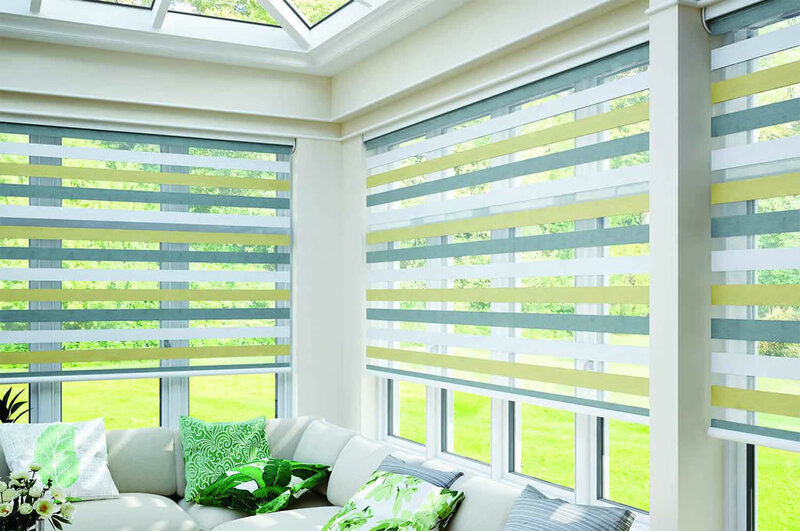 You can browser our extensive range below. 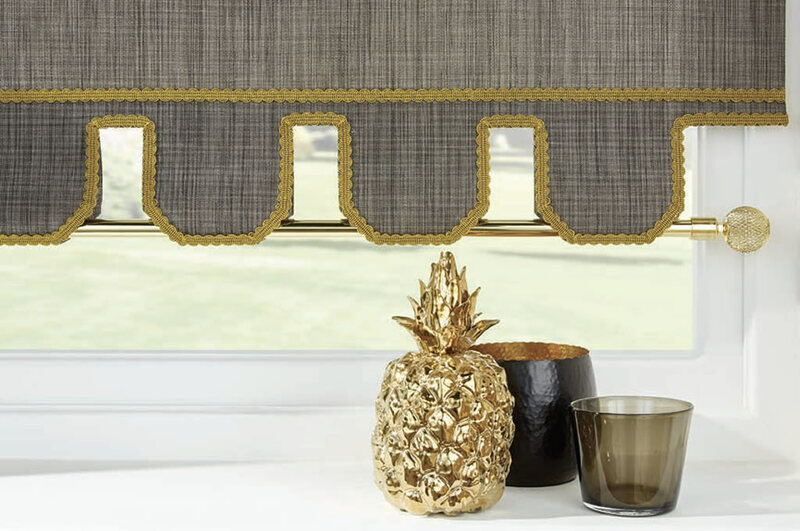 Finish off your Blinds with that final touch.